LVIP lot 61 Bethlehem, Pa.
Turnkey construction for 9 retail buildings with approx. 400,000 Sq. 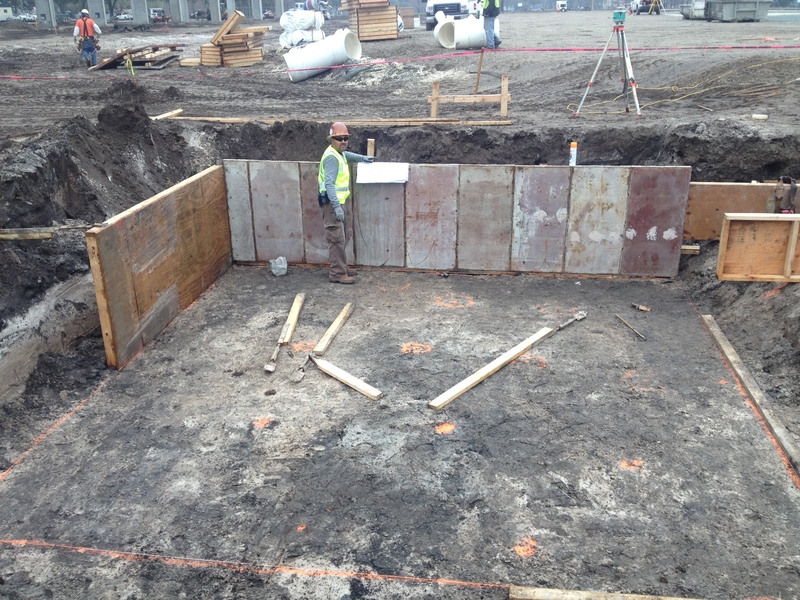 Ft. of dark concrete shell buildings, with 443 site cast concrete tilt wall panels, consisting of exterior Cast In Place elements. 2015 ABC Excellence in Construction Award Orlando Citrus Bowl Reconstruction, Concrete, Entertainment Facilities - $5 - $10 Million won an Eagle Award. Our self-performing crews and state of the art equipment make the difference! Our people and crews are what set T&T apart. By self-performing 90% of our work we are able to ensure quality and schedule. The T&T Team truly makes a difference, we are proud of our people and crews! State Street parking Garage Sarasota FL. six story CIP garage. With our extensive knowledge and expertise in both concrete and CMU/masonry work, we are able to provide our clients with a fully integrated “one stop shop” for the structural component of the building. We are a proud WBE Business offering a streamline ODP process, allowing for award winning projects like West Orange High School and a strong resume of successful public work. 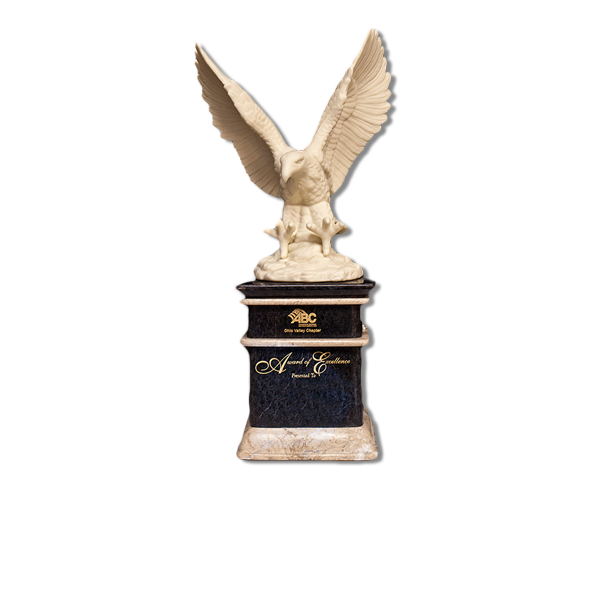 Let T&T bring its expertise, state of the art systems and equipment to your next job to make it an Eagle Award winner. 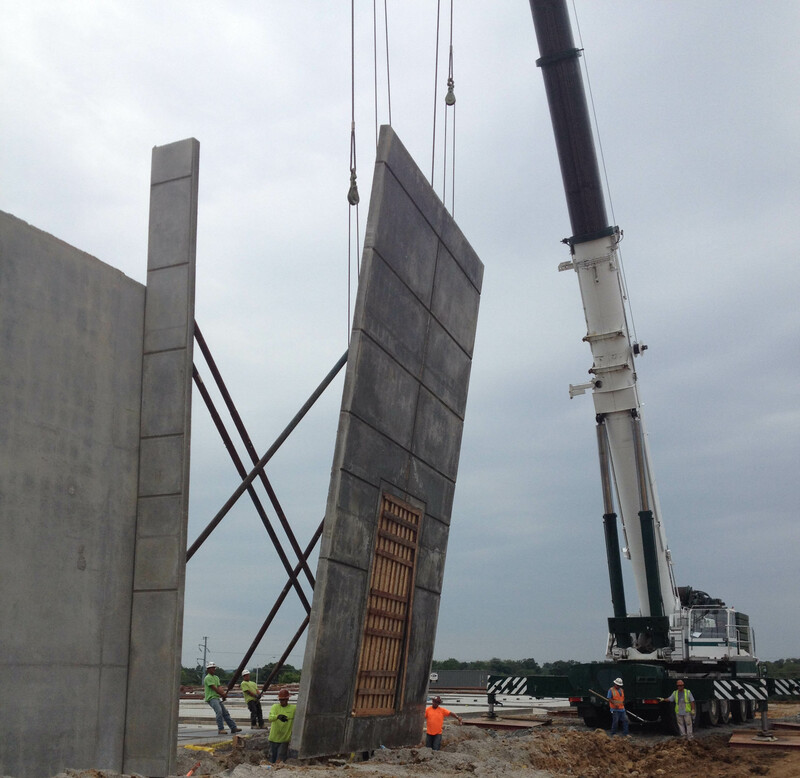 T&T Construction serves the construction industry by providing turnkey solutions for horizontal and vertical Concrete construction. 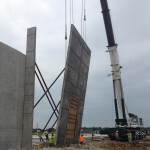 Structural types range from but are not limited to the following types of concrete work on a “Turnkey” basis: Cast-in-Place, tilt wall systems, and infill and load-bearing Masonry work. 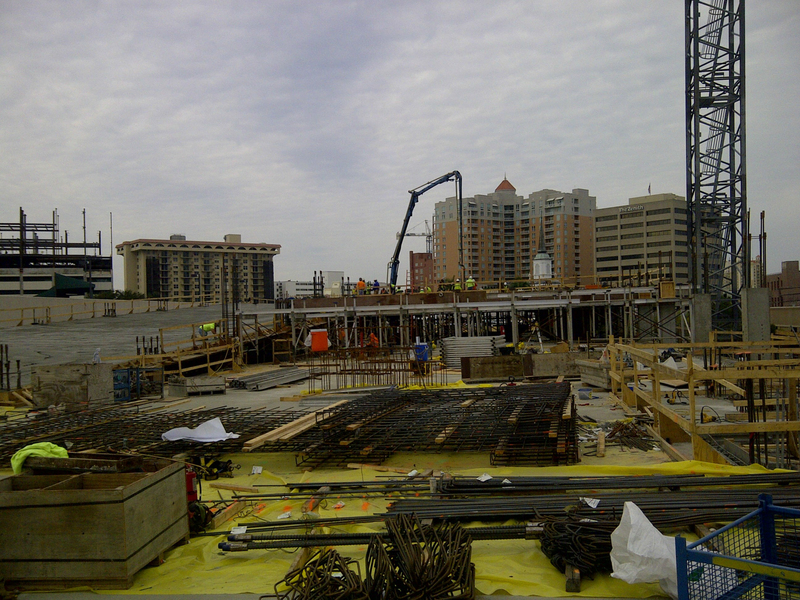 T&T Construction services a vast geographic market with its expertise, from the Southeast, Mid-Atlantic, Caribbean, and the Northeast markets. T&T Construction proudly opened its Souderton, Pa office in November of 2012. This enabled T&T to serve some of our national clients and while expanding the level of service and influence in this region. We have grown into an industry leader, building on strong foundations regionally and expanding our relationships into markets across the United States, the Caribbean and beyond. We believe one of the greatest measures of our success is the number of customers who return to us for successive projects. 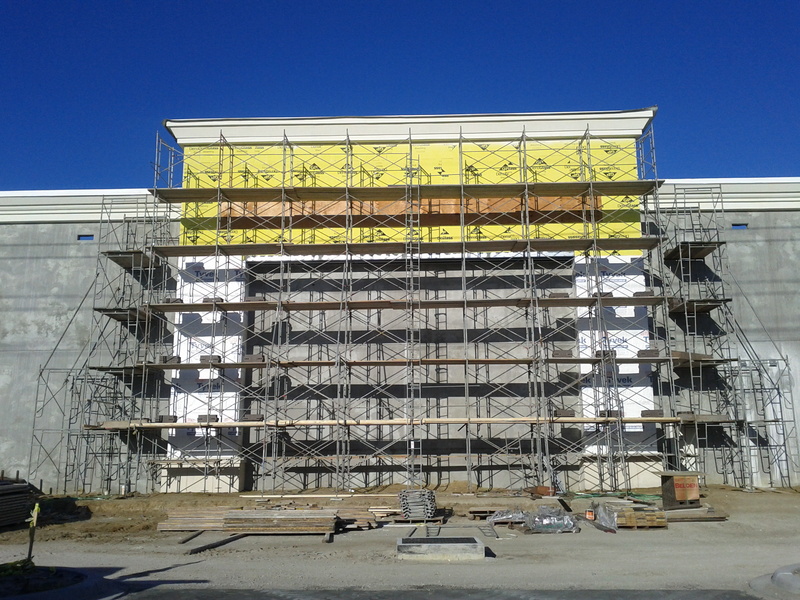 Tilt-up wall construction allows contractors to efficiently and cost-effectively build highly aesthetic, affordable commercial buildings that last for decades. 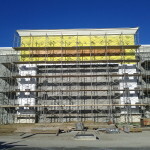 While this process of construction has been around for decades, currently, approximately 15% of all business buildings in the United States have been constructed through tilt-up construction. From super flat floors to cast in place concrete, our skills are brought to the forefront every day to achieve the unique architectural and structural integrity of your project. Our technology and techniques have evolved as the fast-paced demands of the profession. We have helped shape and build the future of excellence in masonry construction. Our masonry group takes pride in our craftsmanship with hard work and meticulous attention to detail. We are knowledgeable and experienced in block CMU, brick, stone masonry, and are ready to meet all your masonry needs. 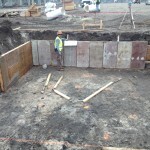 Matt Celinski, Project Manager, Edwards Construction Services, Inc.
Project Manager, Edwards Construction Services, Inc.